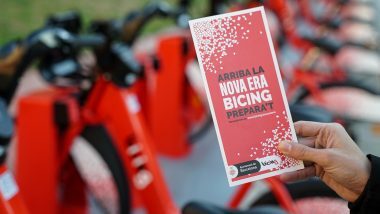 The first 22 stations belonging to the new Bicing system came into operation today in the districts of Nou Barris and Sant Andreu. The new municipal bicycle service will operate 24 hours a day and be rolled out gradually during the year. Over the next three months the existing stations and bikes will be replaced with a new design, with geographical coverage to be extended as from April. 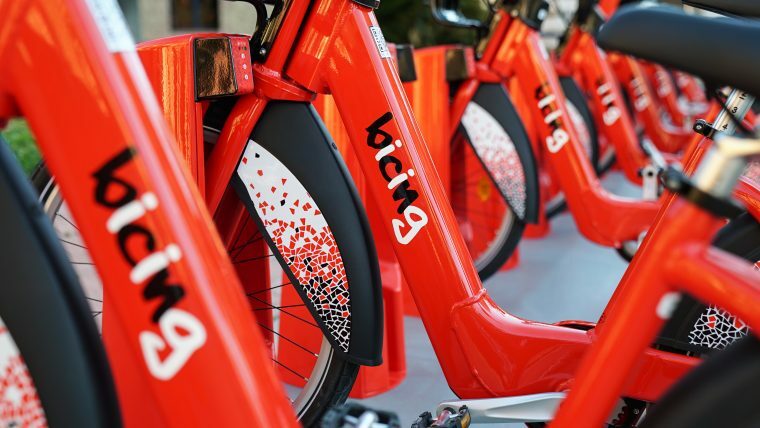 The revamp to the Bicing system comes ten years after it was introduced and brings improvements in the efficiency of the service, enabling people to use it as an effective means of getting around the city. 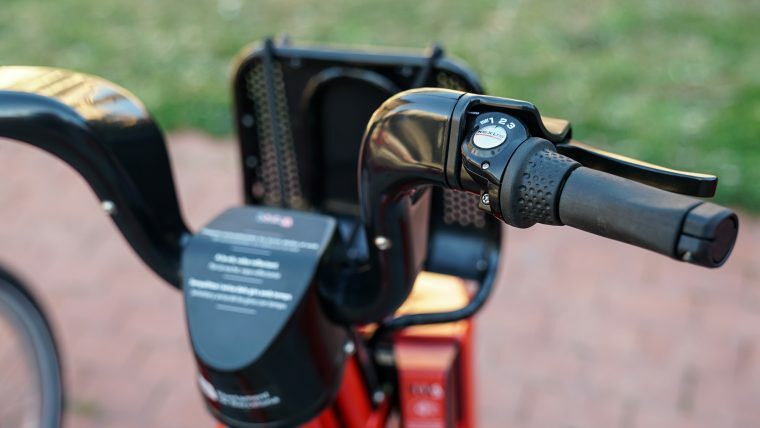 The new features, to be introduced throughout 2019, include uninterrupted service, mixed street-level stations, more electric bikes, simplified pricing and bikes with a safer, lighter and more comfortable design. 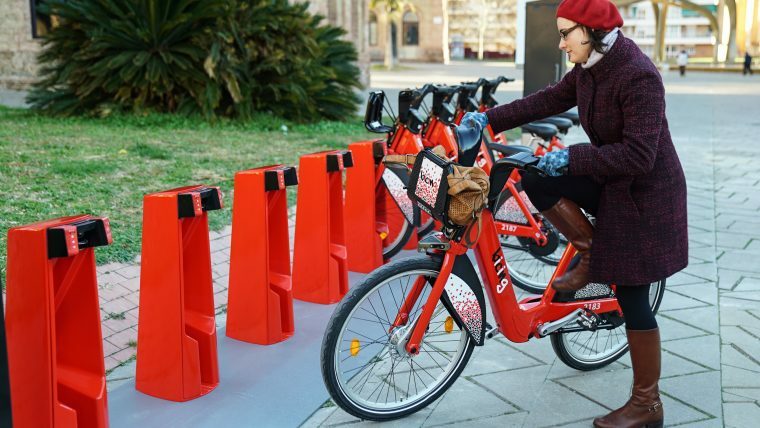 The first stage of the changeover to the new Bicing system takes place from January to April. 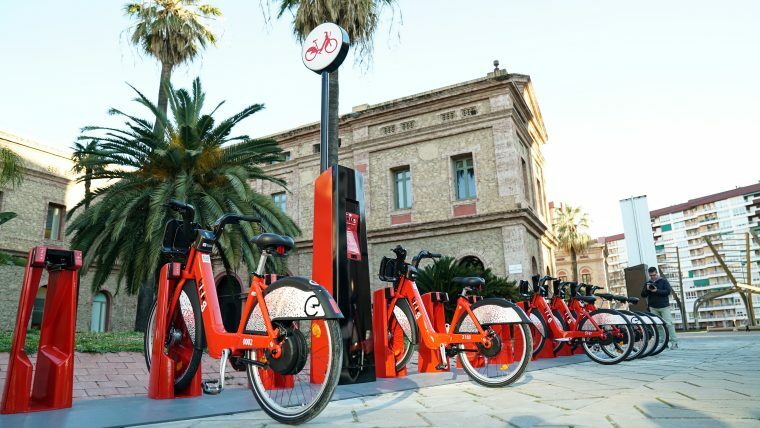 It includes the activation of 24-hour service and the substitution of the 424 existing street-level stations, new system coming into operation at a rate of 8 stations a day starting in the districts of Nou Barris and Sant Andreu. During this changeover period, users will be able to access both systems, which will operate independently of one another. This means bikes picked up using one system must be returned to a station on the same system. 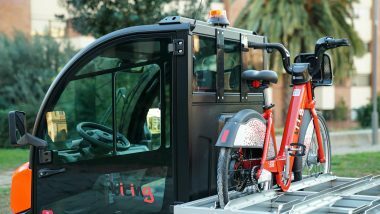 The current fleet of electric bikes, located below ground, will continue to be available. 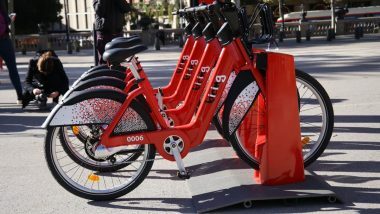 The pool of electric bikes will be replaced as from April, also growing from 300 to 1,000 bikes, located at street level. A further 95 new stations will be introduced in neighbourhoods without service and areas where demand is high, and a 5-minute advanced reservation feature will also be introduced. As from 12 January, twenty information staff will be on hand in the streets to explain the new service to users. Full and up-to-date information can be found at the bike stations, on the renewed mobile app and on the website Bicing.Barcelona. The new municipal bicycle service is expected to boost the use of the service by 10% in a decade, reaching 16 million journeys a year. The boost to pedalable mobility with the new Bicing system comes in addition to the roll-out of the cycling network, which has been extended by 72% in four years. 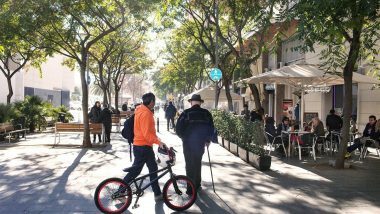 The infrastructure now consists of 204 kilometres of bike lanes, a figure which rises to over 1,000 kilometres if we include 30 km/h speed limits and curbless streets, particularly good for getting around by bike.